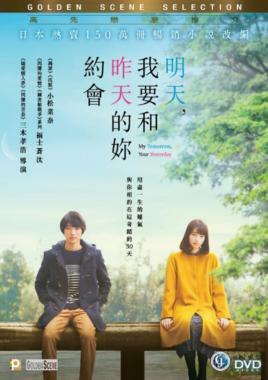 Takatoshi Minamiyama (Sota Fukushi), a sophomore art school student in Kyoto falls in love with Emi Fukuju (Nana Komatsu), a girl he met on the train to school. He musters up his courage and talks to her. Though she bursts into tears the first time, they get to know each other and start talking every day. Though Takatoshi is thrilled with his potential true love, he also starts finding…..